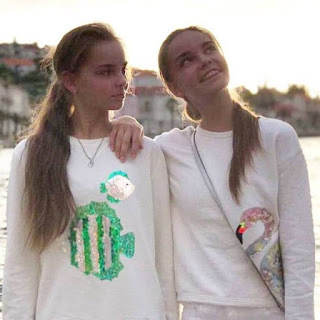 Averina Twins Fan Blog: GIRLS FROM RUSSIAN FEDERATION!! Brand new leo for sale!!! It was made for Arina but came under the composition.